this image was made by me. 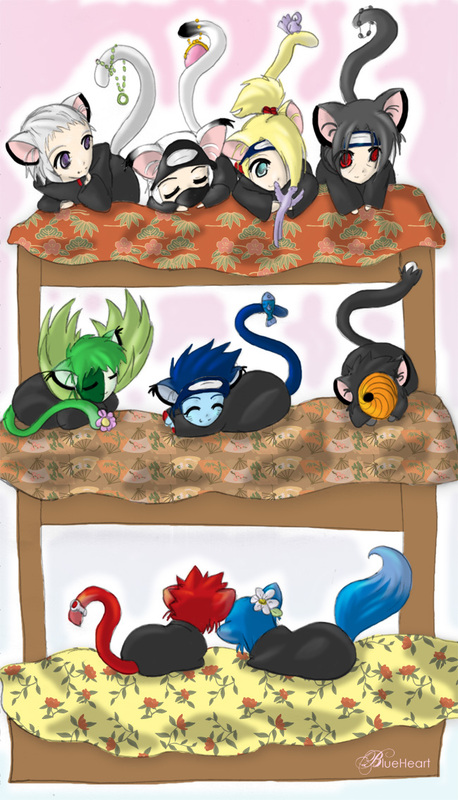 I love Akatsuki and it's members, so I decided to made them as kitties. imade this image in my drawing book and scaned it to the computer and then painted it. Damn cute! But where's Sasori...? waaaaaaaaaaaaaaaaaaaaaaa , kawaaaaaaaaaaiiiiiiiiiiiiiiiiiiii , fav fav fav fav fav! great job with the coloring as well..
You turned a bunch of evil creepy guys to cute furry felines! My, you are a genius! 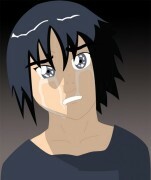 aww look at itachi! how cute... and deidara! OMGAWDDDD kawaii much? it's so cute! but where's sasori? i love this pic! i have it on my binder!